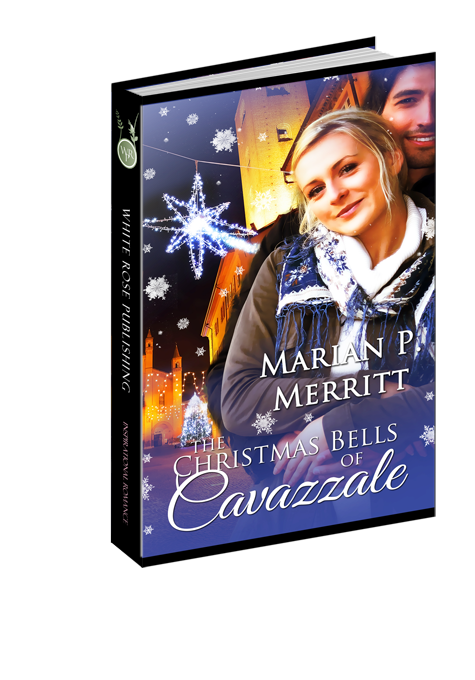 When Charleston “Charly” Maynard loses her job just weeks after her fiancé calls off the wedding, she decides to visit the cottage in the quaint village of Cavazzale, Italy she’s inherited from her grandmother. She’s hoping the time there will help her to decide what to do about her future. When she meets André Lagneaux, a handsome man from Bayou Country, who is visiting his brother in Cavazzale, Charly ignores the attraction. After all, she's not looking for romance. When André Lagneaux’s parents set up a family trip to Italy, André is eager to spend Christmas with his brother and godchild. Meeting the beautiful American woman at the airport adds to his excitement. He'd loved to get to know her, but her cool demeanor tells him she's not interested. Will she let down her guard and allow them to get to know one another? When Charly finds a prayer in her nonna’s diary that makes her realize God may have His own plan for her future, she must learn to trust. But, what if His plan includes the dark-haired Cajun?